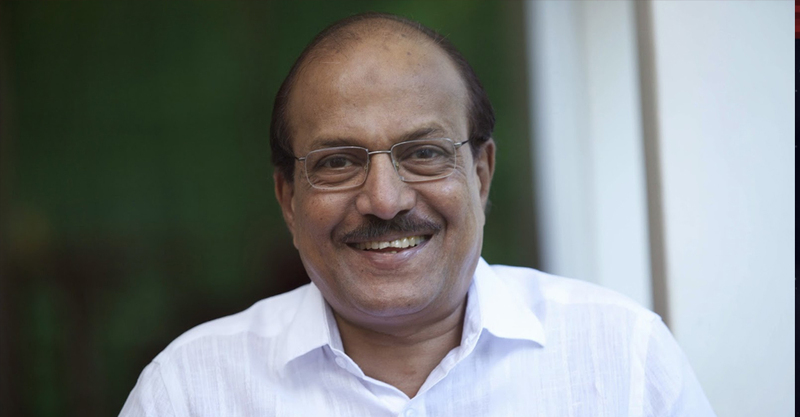 Bjp gives money and idea’s to some Muslim organisations says Muslim league all India general secretary PK Kunhalikutty. Karnataka’s present situation is in favour of congress. But some Muslim extremist groups are going there for campaign’s this will only help bjp IUML MP said during his inaugural speech of youth league seeti sahib academy. Kunhalikutty attacked Muslim extremist groups pointing out their campaigns using cassette in babari masjid devastation time. Now these groups are using digital platforms like watsup for the act MP criticized. They are using religion and spreading hatred to make political benefit. Muslim league general secretary and former industrial minister also attacked the social media hartal happened on Monday which unleashed violence in the state. Sangh parivar is using the British policy of divide and rule, we should not fall in this MP warned Muslim organisations.